Set between the Pacific and Caribbean Oceans, Nicaragua is known for its dramatic landscapes, featuring sprawling beaches, lake terrains and towering volcanoes with breathtaking views. The volcanoes of Nicaragua serve not just as monuments for tourists and residents alike to admire, but also testaments to the country’s rich heritage. 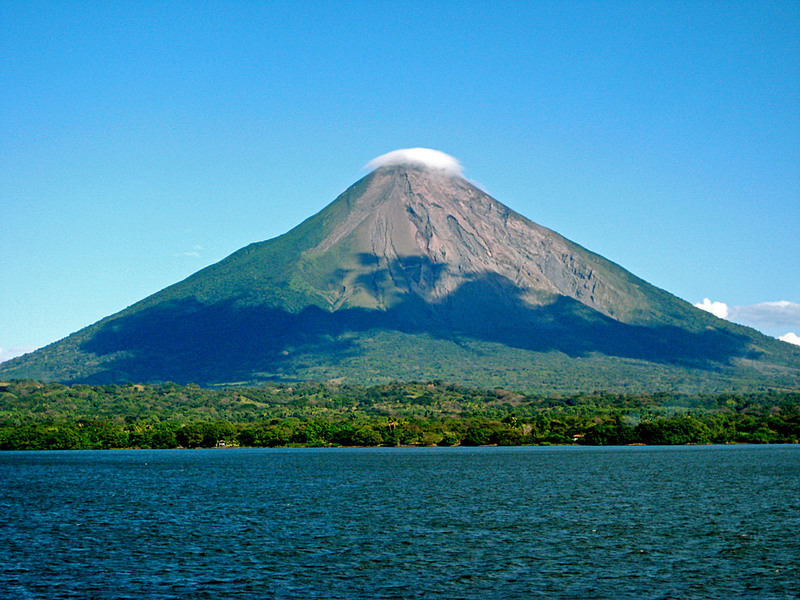 Nicaragua has 19 active volcanoes which offer incredible excursion opportunities. Have you ever hiked up a volcanic mountain? Did you know there’s a sport called volcano boarding? 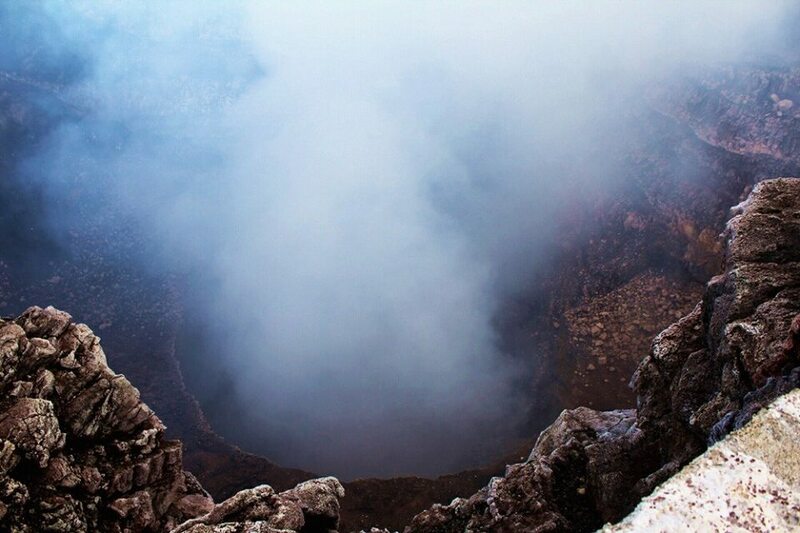 The volcanoes spread throughout Nicaragua offer so much more than just a pretty sight. They’re an adventure and incredible memories waiting to happen. Volcano Cosigüina last erupted in August 1859, though its most noted for the explosion on January 20, 1835: the largest volcanic eruption to ever hit Nicaragua. It was so great that it lowered the Earth’s average land temperature by 0.75 degrees C, and ash from the eruption has been discovered in parts of Mexico, Jamaica and Costa Rica. The volcano forms a large peninsula that extends into the Gulf of Fonseca, and is now a popular destination for both hiking and off-roading. Tours that cover the crater on 4×4 equipment are most common, but you can also opt to take the 8-hour trek to the top, where you can take in one of the most breathtaking lake views that Nicaragua has to offer. One of Nicaragua’s dormant volcanoes, Apoyeque last erupted approximately 6400 years ago and now stands as serene hiking and swimming spot. It lies along the ChiltepePenninsula, which gives way to two lagoons, the Apoyeque and Xiloa. The Xiola Lagoon is located directly beside the volcano inside Lake Managua. It’s easily accessible by road and is therefore a popular recreation and swimming spot. Hiking can also be done in the area, making it a one-spot stop for an afternoon of exhibition. The Apoyeque Lagoon is hard to access being separated from Xiola by an old crater wall and situated 400 meters below the crater rim. Although you won’t be able to get to the volcano’s namesake lagoon, you can still soak up the sun swimming in the waters of Xiola and taking in the stunning views of Lake Managua. San Juan Del Sur is an excellent place to kick off any trip to Nicaragua given its proximity to Masaya Volcano National Park. The natural reserve is about two hours from San Juan by car and features not only two magnificent volcanoes in addition to exotic wildlife, hiking trails, five craters and a beautiful lagoon. From the park, you can take in views of Lake Nicaragua, the largest lake that shines in the center of the country. When you return to San Juan Del Sur, you’ll also have the opportunity to take in some of Nicaragua’s premier cultural attractions. Spanish churches, colonial houses, white sand beaches, authentic cuisine and lively Nicaraguan culture all abound in San Juan Del Sur. Hi Trevor – not at all. Please do.